We own and rent LA property ourselves and we treat your home like it’s our own. The City of Angels, home to sunny skies, celebrities, world-class beaches, and a thriving “something for everyone” kind of scene. Los Angeles is the perfect city for a successful vacation rental property, and our local team members will ensure your house is managed properly and always 5 star review ready! 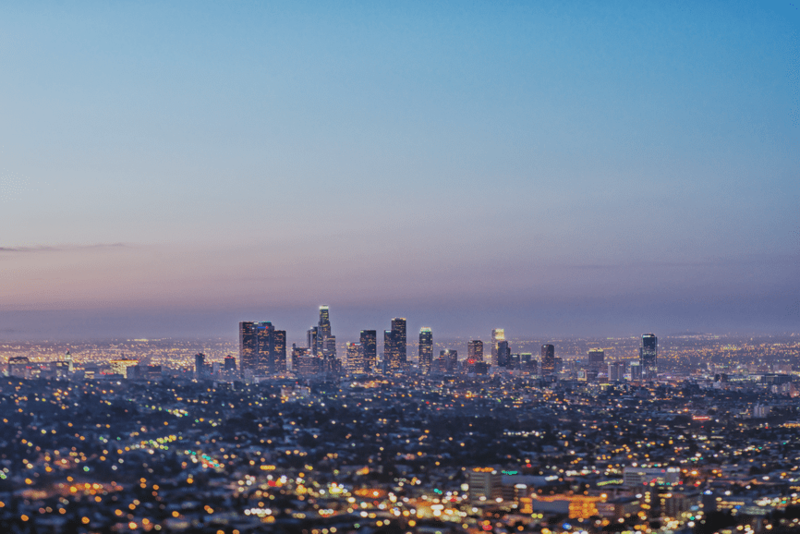 We manage and host across the Los Angeles market and surrounding areas. 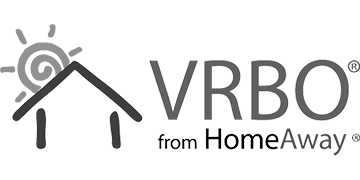 MyVRHost has you covered from cleaning and maintaining your home to marketing and securing quality bookings. Are you ready to start earning more? Contact us.